Cover Art and Track Listing! 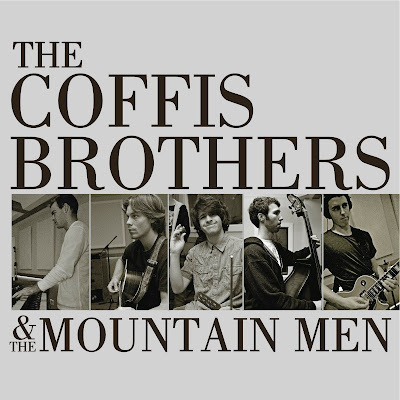 Here’s a first look at the cover art and track listing for “The Coffis Brothers & The Mountain Men.” Stay tuned as we will be releasing a single later this week. Head over to our facebook page to vote on which song it should be! The Coffis Brothers are coming to a venue near you! Check out these dates and the banner at the top of this page for ticket links and additional information. If you make it out to one of these be sure to say hi! See you this summer! 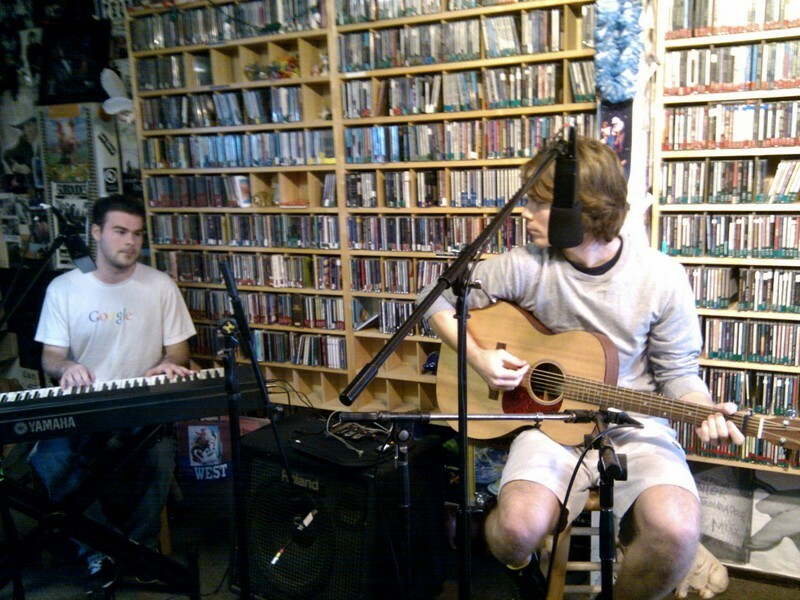 Tune into KPIG (107.5 Santa Cruz, 94.9 SLO,) on Sunday morning May 22nd, between 9 and 12 to hear The Coffis Brothers live on “Please Stand By” hosted by John Sandidge. Check out the music player to listen and download songs from the last few times we were on the show. The Coffis Brothers open for Pegi Young! We’re happy to announce a few shows coming up this summer. We will be making our debut at Moe’s Alley on Sunday May 22nd (opener TBA). A few days later we will be traveling up the peninsula to newly renovated Club Fox in Redwood City on May 26th. We will be sharing the stage with our pal, and hometown boy Mike Annuzzi on what should be a special night. We are also very excited to be playing at the Redwood Mountain Faire in Felton CA. on Saturday June 4th. Be sure to checkout the lineup, (see below) Lacy J. Dalton, Moonalice, The Velveteens, Sambada, as well as a number of other cool acts will be there. Jamie was kind enough to give some of his time to himself to ask and answer questions from himself about himself and his band. How would you describe your upcoming album? Its a rock and roll record. Ten songs, recorded as live as possible with limited overdubs over the course of a few weeks. The actual tracking process, as in recording vocals and instruments, was done in 4 days. That might sound like a short period of time, and well, it is, but we are all excited with the performances we got out of everybody in the band. We’re quite proud of this record and eager to share it with anybody who cares to listen. Rock and roll is a pretty general term, plus nobody uses it anymore, can you be a little more specific about your music? Certainly, we lean towards folk and blues. Our Mount Rushmore would contain some of the following; Tom Petty, Ray Charles, Neil Young, Bob Dylan, Buddy Holly, The Everly Brothers etc. There are a ton of artists out there currently, that we look up to and draw influences from as well. Jackie Greene, The Avett Brothers, Old Crow Medicine Show, Ben Kweller, Norah Jones, John Mayer, Delta Spirit, and Jet are just a few groups we’re big fans of. You mentioned something earlier about summer shows. How is that coming along? So far so good. 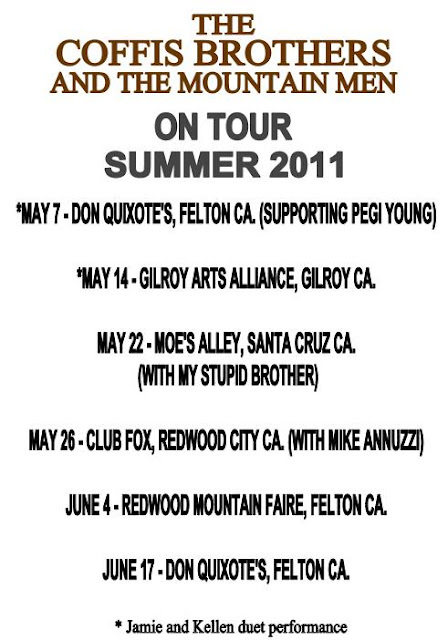 We have show in May we’re really excited about at Club Fox in Redwood City with our pal Mike Annuzzi. 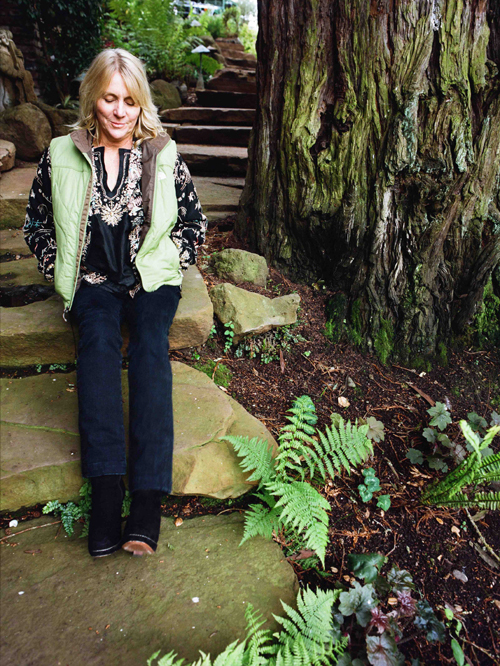 Also we will be playing a the Redwood Mountain Faire in Felton on June 4, as well as Music at Skypark in July. 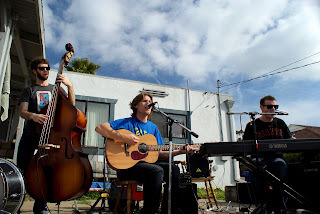 We have a monthly gig at Bocci’s cellar in Santa Cruz that will be running through October. We are working on a number of other things and should be able to make a few more announcements soon. Thanks for taking time, you’re a great guy. Thanks man, you’re not too bad yourself. The Coffis Brothers & The Mountain Men are five young men from the Santa Cruz Mountains and they have been playing around the Bay Area and beyond since 2010. The band consists of Jamie Coffis (Vocals, Keyboard, ) Kellen Coffis (Guitar, Harmonica), Kyle Poppen (Guitar), Mason Hutchinson (Bass) and Henry Chadwick (Drums) The play a style of music that is rock and roll in the most classic sense. Melodic, rootsy and heartfelt, the songwriting duo of Jamie and Kellen show an obvious love for a bygone era of music and for groups like Tom Petty and the Heartbreakers, Neil Young and The Beatles as well as a sense of maturity and experience beyond their years. 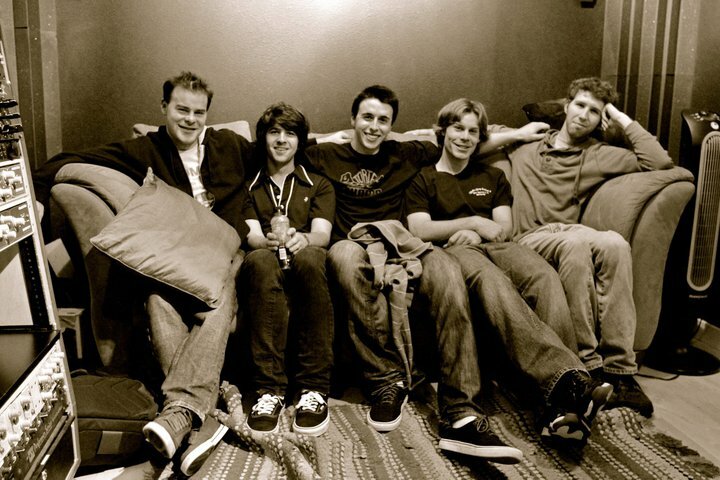 The group recorded their debut album in 2011 at Andy Zenczak’s Gadgetbox Studios. A local institution that has recorded many notable artists such as, Lauren Shera, Honeymoon, Keith Greeninger, Tammi Brown, Audiofauna, and Wooster. It was released in the summer of 2011 and has received stellar reviews. 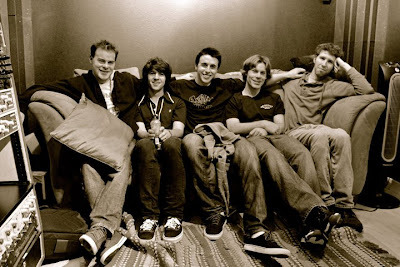 The Coffis Brothers have played in front of healthy sized crowds at some of the Bay Area’s most renowned venues and festivals including, Moe’s Alley, The Crepe Place, and Don Quixote’s International Music Hall in Santa Cruz, The Rockit Room and Hotel Utah Saloon in San Francisco, Club Fox in Redwood City, The Redwood Mountain Faire in Felton, and countless others across California and beyond.